The season of Lent is often viewed in its transient aspect. It is a preparation for Easter, a journey, something with a beginning and an end. This is reasonable enough, from a Christian perspective all of time is seen in the context of the pilgrimage into eternity. And yet, and yet, the present moment is all we have. 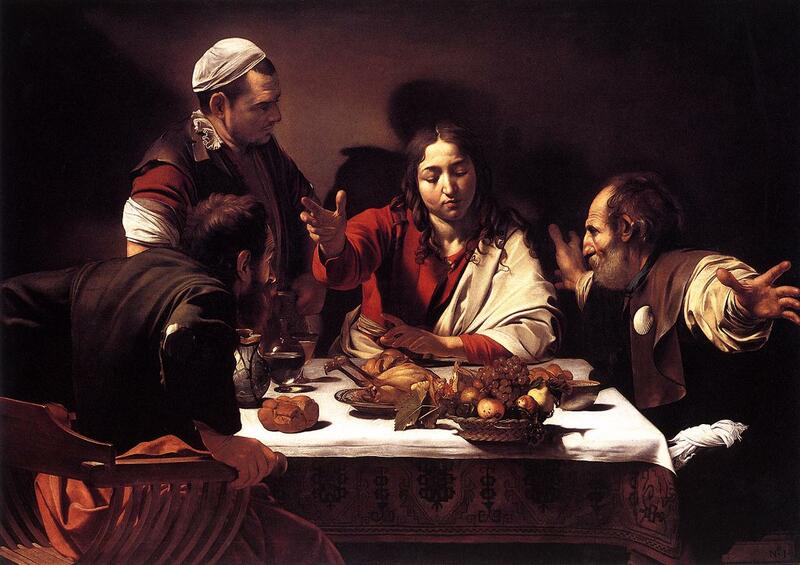 To view Lent only in its context is to miss out on what it is as itself. The time we have, the time we are living now, this minute. In his Rule St Benedict writes "the life of a monk ought to have about it at all times the character of a Lenten observance." That might mean simply that prayer, self restraint and almsgiving, the traditional Lenten disciplines, should form part of the everyday Christian life, but I think it points to something deeper about this holy season. 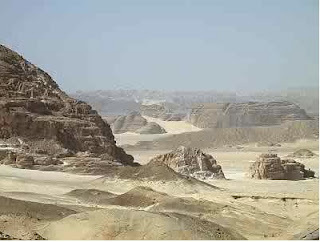 The image most commonly associated with Lent is that of the desert. The season looks for inspiration towards the experiences of Jesus in the wilderness for 40 days after His baptism and that of the children of Israel wandering for 40 years fed only by manna from heaven. These were not random episodes characterised only by the absence of settled civilisation and its amenities. It was not an aloneness in the desert, it was a walking (or a sitting still) with God apart from virtually anything else that was not God. If the greatest commandment and the first is "Thou shalt love the Lord thy God with thy whole heart and thy whole soul and thy whole mind" (Matt 22:37) then these times were periods when there was, or should have been, little in the way of distraction from essaying the attempt to fulfil just that commandment. For us today Lent is a time when we seek so far as we may to recreate for ourselves just such a privileged time together with Him and detached from the settled, secular, world. In the post Vatican II version of Lent, stripped of some of its accretions and fixed rules there is an attempt to rediscover the spirit of the enterprise. It has led us to another discovery too, the need for some fixed rules. The desert has the character of something external to ourselves, an imposed environment which can be endured or escaped but not both together. When we create our own model of Lent devised with more gentleness towards ourselves than a genuine desert contrives to offer then we experience Lent acutely as a mildly uncomfortable waiting period for Easter. When we accept a model with more of austerity than we would ourselves choose then we come closer to Lent as an end in itself, as a stripping away not of accretions but of unnecessary comforts. We become detached both from the world and its rhythms and our routine self and its rhythms. There is a contrast between the experiences of our Lord and those of the children of Israel. The latter continually tried to re-negotiate the terms on which they experienced the wilderness. It was no enough to have a pillar of cloud by day and of fire by night. Nor to have the sure guidance of Moses. Nor to have the epiphany at Mount Horeb. They wanted both God and the fleshpots of Egypt. They ended with neither, dying in the wilderness without sight of the Promised Land. Jesus accepted that the desert was desert and God was God. He re-negotiated nothing, He accepted that which, unalterably, was. He did not die in the desert, He entered the Promised Land, He is the promised land. For us today, then, as we enter fully into Lent, there is the opportunity to embrace the example of those who have pioneered the season for us. Both the example of Sacred Scripture and that of Sacred Tradition. The Lent with genuine fasting, genuine abandonment of the merely mundane, genuine embracing of real crosses for the sake of the Kingdom. Easter is not something present within Lent merely as a promise at the end of the journey. It is present in Lent as closeness to God mediated through Calvary. Only when we become empty to we have the potential to be filled. Be in me. My heart. Ears pointed. Fangs. Patient cat. To find one who was within. On sodden earth. Muddy brown. Apparuit. Night fills with light. Pale winter sun. Swift water.